It's a lot of fun to think up baby names when you are expecting. It can also be a bit of a challenge. After all, your baby is going to carry the name you give her or him for the rest of their lives. It is an important decision to make, and there are thousands of baby name books on the market. Naming a baby wasn't always such a difficult decision to make. Names were much more traditional and sometimes even boring in past eras. As recently as the 1960s, people have been coming up with more unique and interesting names for their children. That's just the western part of the world. Many regions and cultures stick to the traditions. Many African Americans give their babies unique names, while pride in their African roots has also inspired African and Muslim names. Similarly, Mormons often give their babies unique names. One common practice is to combine a grandmother's and grandfather's name. Mormons may have also started the trend of using surnames as first names. 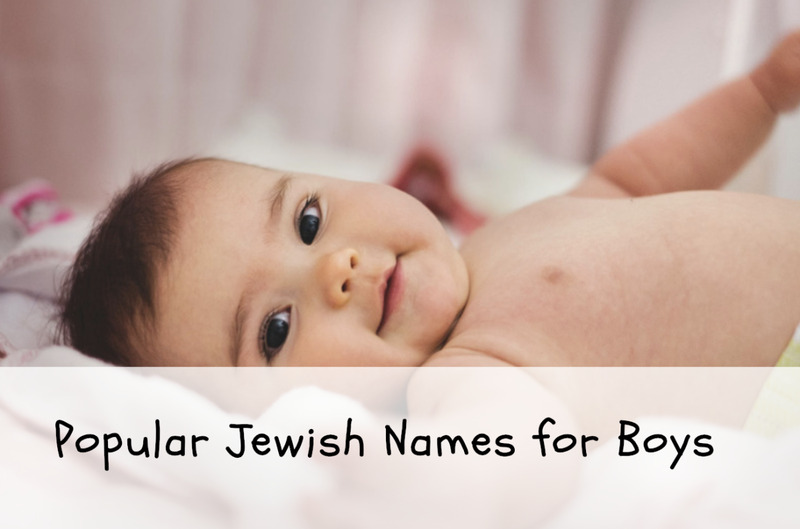 In the Jewish tradition, babies receive a naming ceremony about eight days after birth. Jewish people often believe in naming their children after a person who is charitable, in hopes that the new baby will take after that person. Naming ceremonies are not so unusual. Indians and Buddhists also have naming ceremonies. 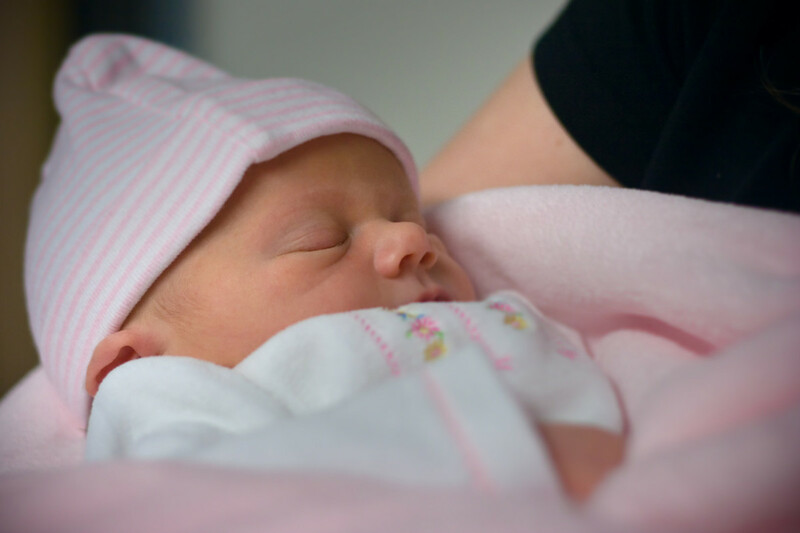 Many Europeans have customs of naming their children after their parents: a newborn boy will take the father's name and although less commonly, a baby girl will take the mother's name. In Italian, Greek and Spanish cultures, the first boy and girl are named after their paternal grandparents. 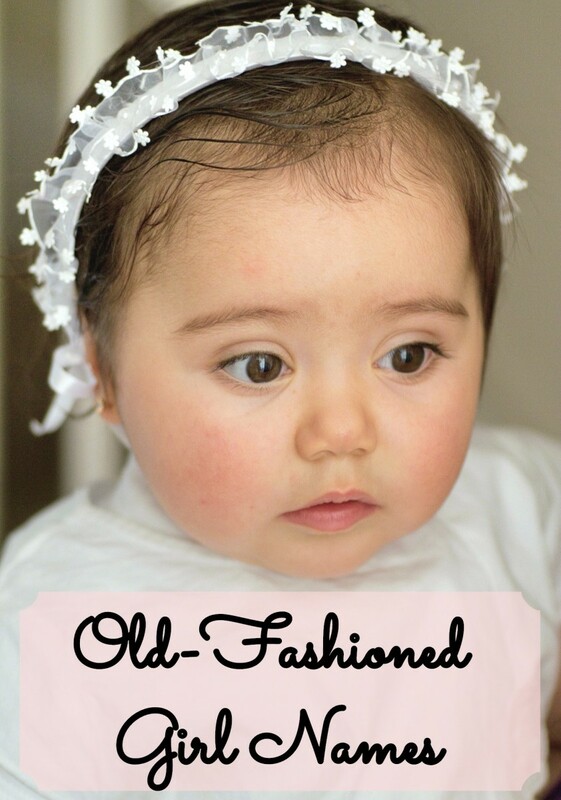 The French honor grandparents by using their first names as middle names for their newborns. Americans tended to name their babies traditional names taken from the Bible, books, and loved ones. Naming the firstborn son after his father is still very common. Modern America is becoming more and more creative in naming their babies. Of all the decades, which #1 name do you prefer? Names were never that unique up until as recently as the 1960s. For example the name Mary remained the #1 name in the US from 1880 all the way until 1960. In the last one hundred years, the top boy names haven't changed much and even recently many of the names that were popular in decades past are still in the top ten. This could have to do with naming male children after their fathers. Male names have been getting broader, recently names like Jacob and Jayden have come into fashion. If you love mythology, why not take a name from a god or goddess from Greek and Roman mythology? Each god has a distinct personality and has a special purpose. Hercules: Half god, half mortal who eventually became a full god. Hercules signifies strength and triumph. Zeus: Greek god of the sky. Zeus is the ruler of all gods. Is Your Child Destined to Be a Goddess? 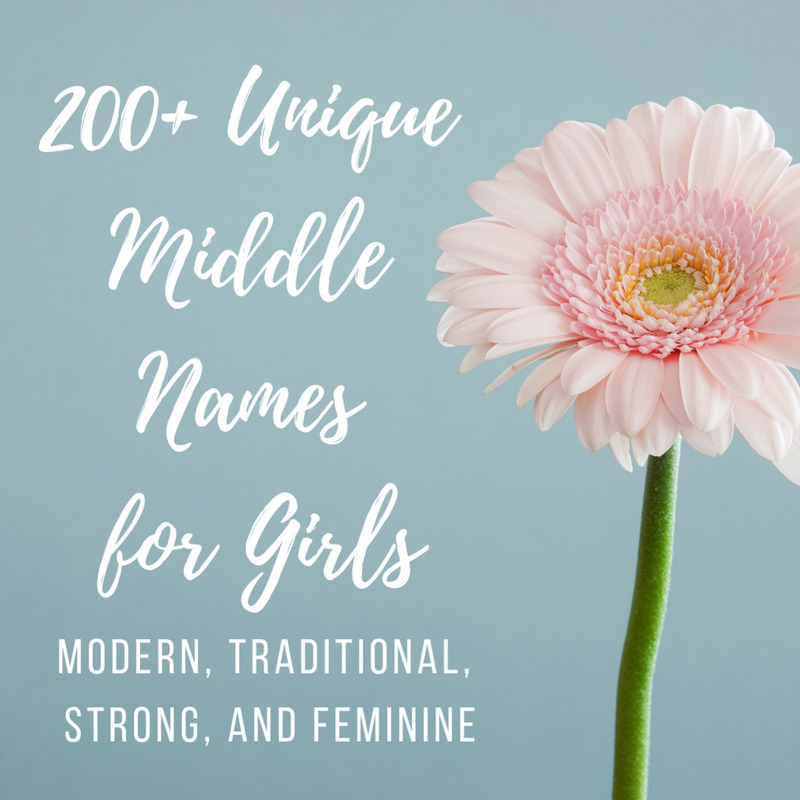 While names taken from the Bible have been used for centuries, there are some less-common names that may suit your child. 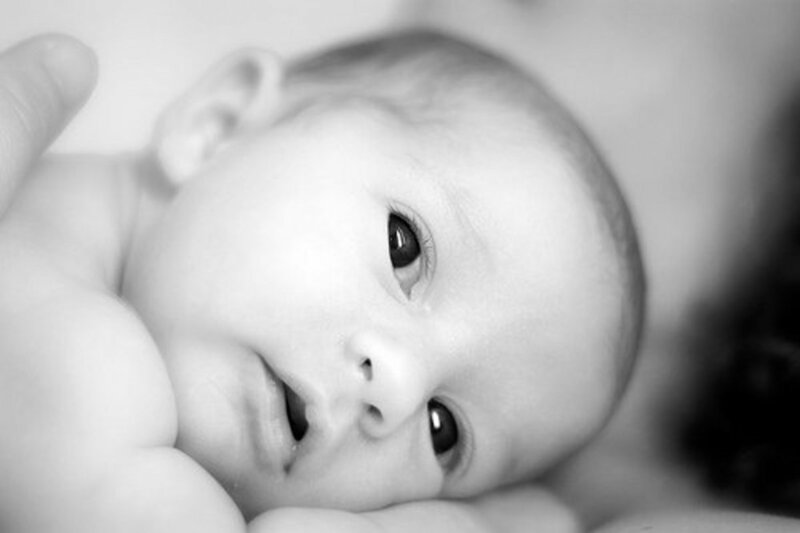 A popular trend has been to name a child after a city, state or country. 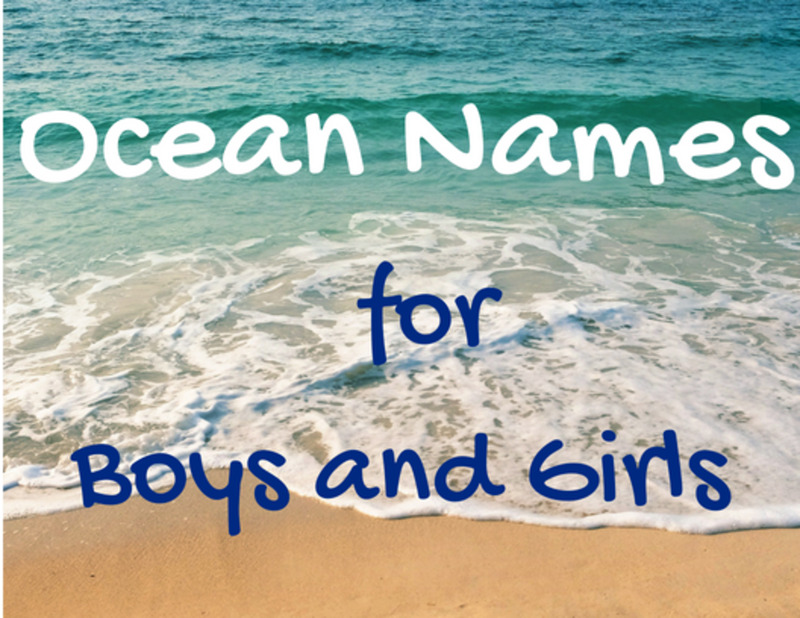 Here are some places that would make excellent names for your baby. 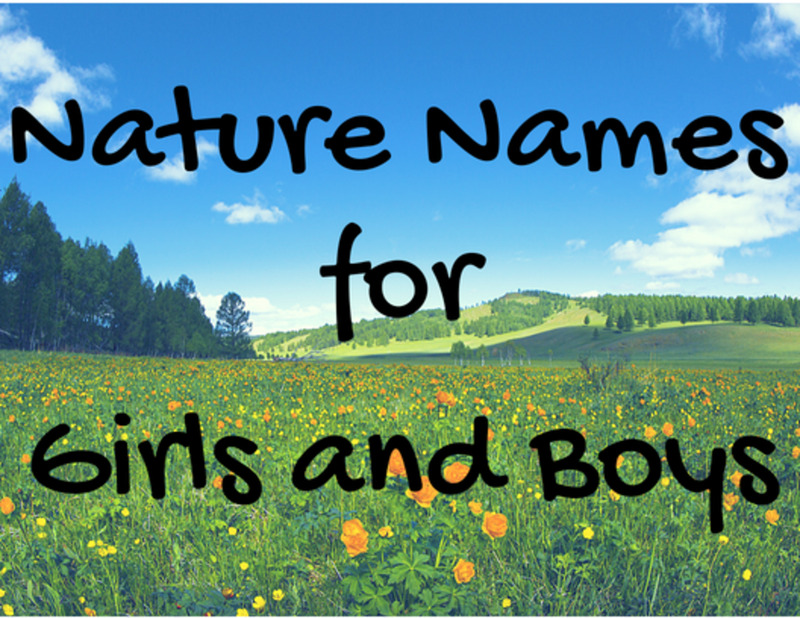 Is it harmful to give your baby an unusual name? A few years back, an article in New York Times was written about names. According to research, children with odd names got bad grades, were less popular and more likely to become "psychoneurotic". The theory was debunked when another study was done that interviewed adults with odd names who became successful. What is the oldest name in recorded history? Kent, first recorded in what we now know as Britain back in 55 B.C. and is still in use today. Murderess Susan Atkins gave birth to a baby while living in a commune lead by convicted killer Charles Manson. 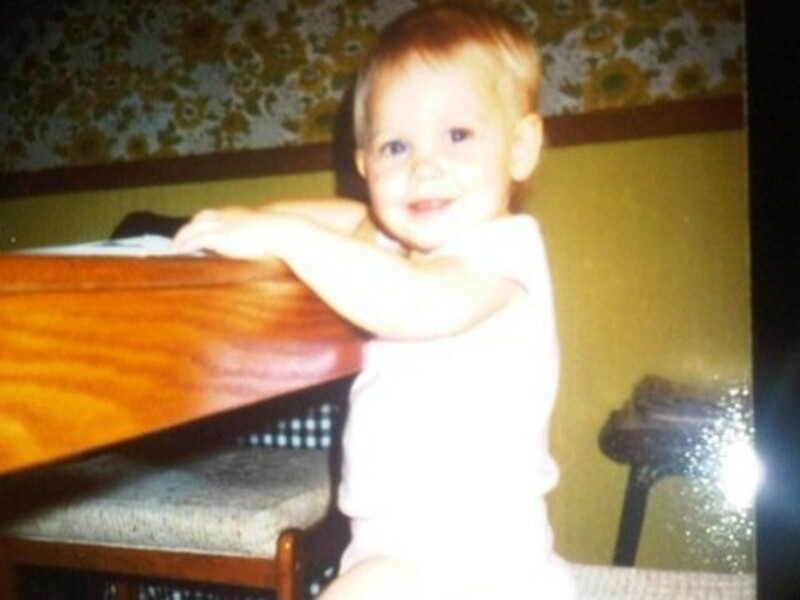 Charles named her baby boy Zezozose Zadfrack Glutz. 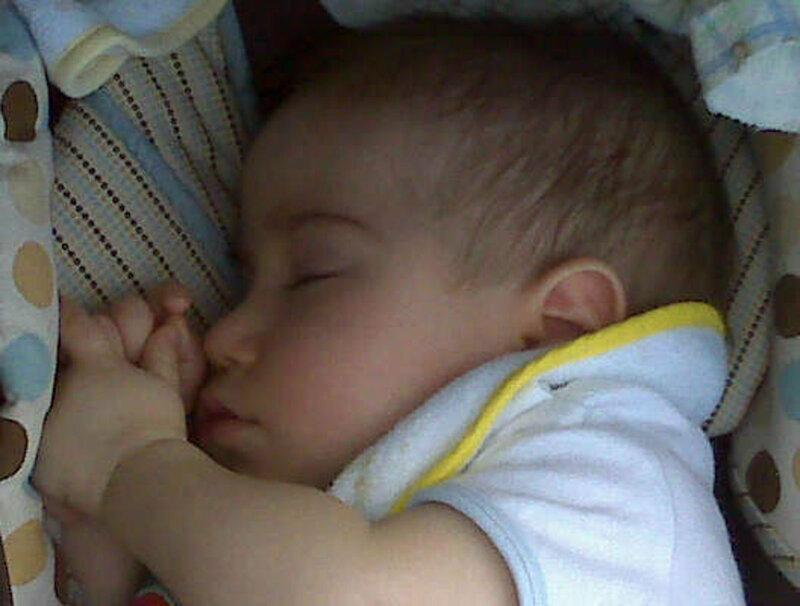 After they were arrested, the baby was adopted and given a much more reasonable name: Paul. Celebrities like to give their children unusual names. Some names, like Angelina Jolie's daughter, Shiloh or Katie Holme's daughter Suri, are quite different but could hardly be called bizarre. So as a final note, here are some of the craziest names celebrities have chosen for their unfortunate children. I know it looks like I made some of these up, but I didn't. A lot of interesting information. I never knew some of the facts you dug up. Definitely going to keep this hub in mind if I have more kids! Interesting list of names. It's hard to pick a name for a child now a days since the name will be the same as 900 other kids or a very unique name the kids might not like later in life because he or she gets teased for it. I know where to look though to find some good names right here. Cabodavid- those are some great names you picked guys picked out! I love all of those names you chose for your daughter. Mercedes is very pretty, so is Arabella. Thanks for commenting!! Daughter came along and there was no compromising so we went with all of them- Mercedes Theresa Chouinard Arabella Ming Mandich we call her Mer, Mercy and Mercedes. No regrets on any of them and the children like their names. Living in Mexico - Mercedes is very common as was Ming when we lived in the Chinese community. I understand George Forman named his five boys george his daughter he name geogia. That just seems lazy to me. I didn't name either of my boys after me, I don't believe in it. I think every boy deserves his own name. Also If I named him after me he would be called junior even when he's fifty or little earl even if he is built like a line backer. This is so important for me! Thanks again for posting! Thanks for commenting! I hope the article gave you some ideas. Feel free to share this article with your sisters! Really interesting. Thanks for a great Hub! Thank you for the comment, I'm glad you enjoyed it. Jennifer is a beautiful name also the name to one of my best friends. I know the celebrity names would be a hit! As always, I appreciate all your warm comments! Wow amymarie, you've done a great hub here on baby names, really well done with the research and how its written. Jennifer is one of my fave girl's names. 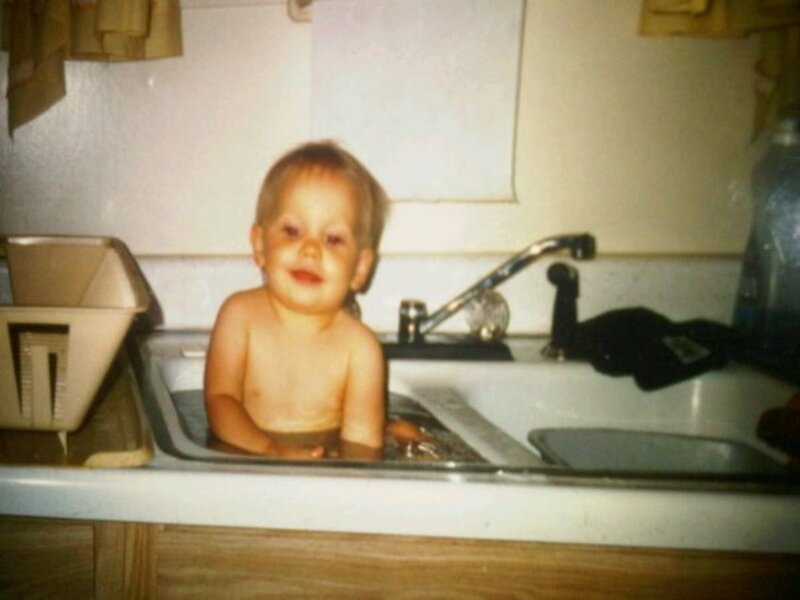 Any boy baby named Eros will have a lot to live up for in life...lol. In the future from what I know and hear around, there's going to be a lot of Hunters and Conners running about. Thanks and that is the cherry on top with the weirdest celebrity baby names.